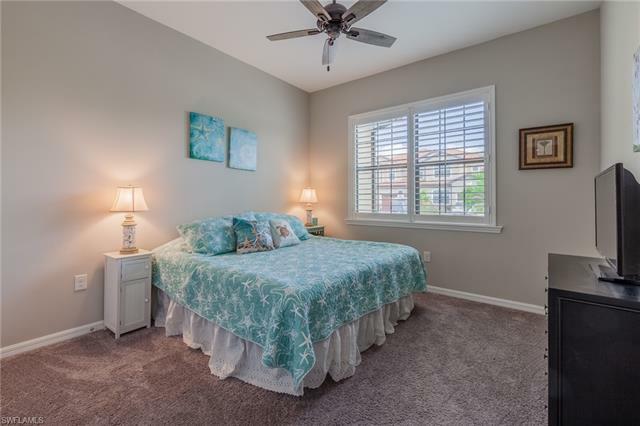 Why wait for a unit to be built when you can move right into this beautifully upgraded first floor carriage home NOW? 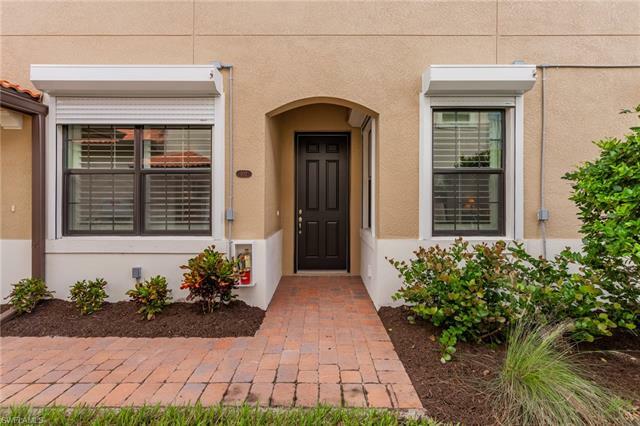 This popular Simone floor plan unit with attached one car garage is loaded with upgrades like electric hurricane shutters you can close with the simple flip of a switch, plantation shutters, upgraded kitchen backsplash, paddle fans, keypad garage entry, and an XL washer and dryer that will be easily fit all those beach towels after your day of fun in the sun. 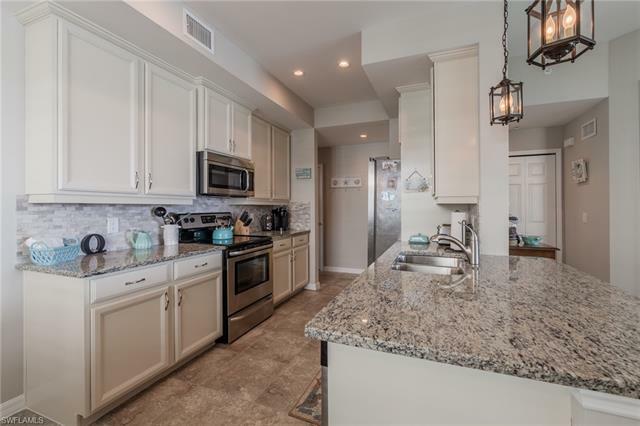 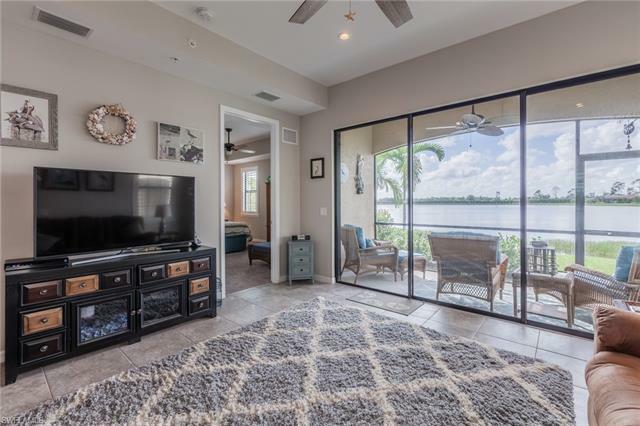 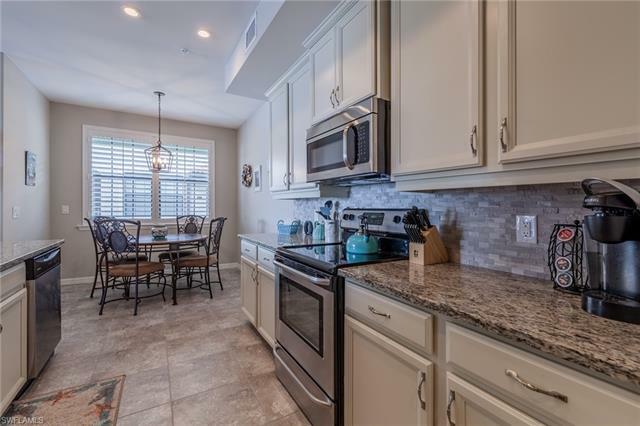 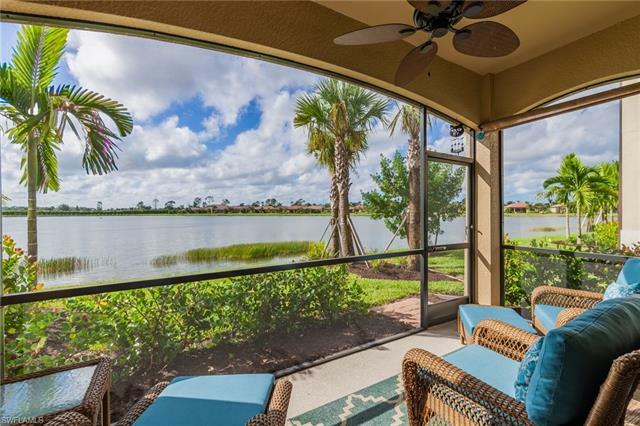 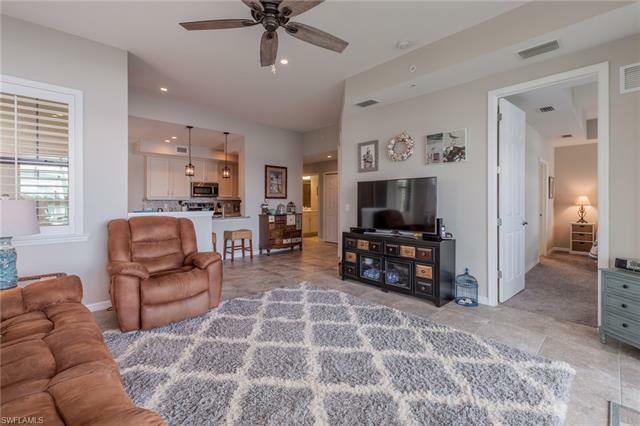 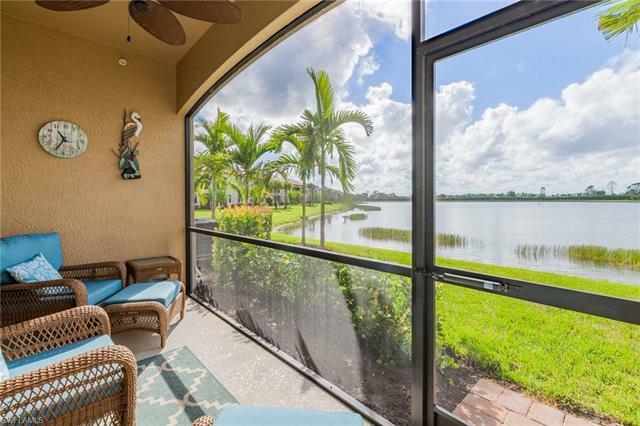 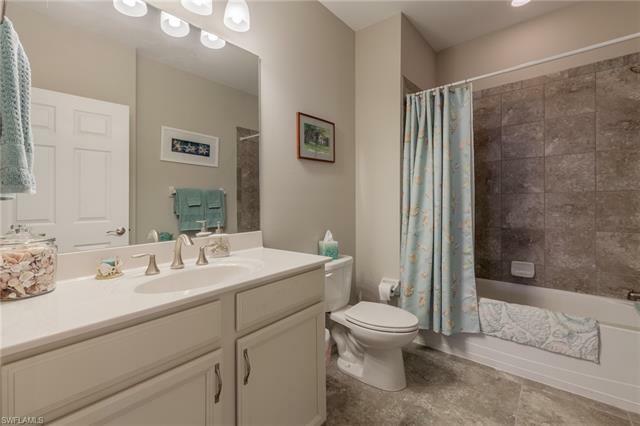 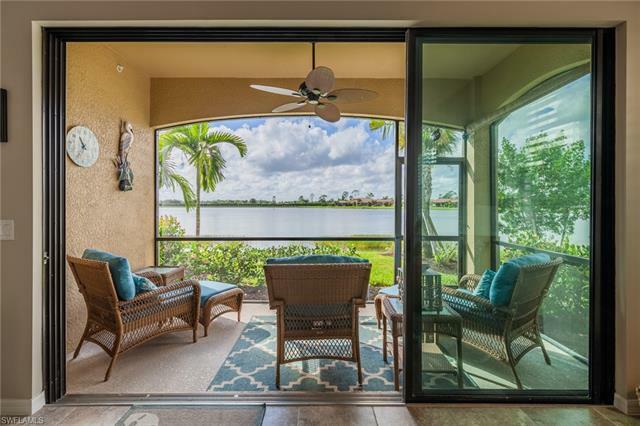 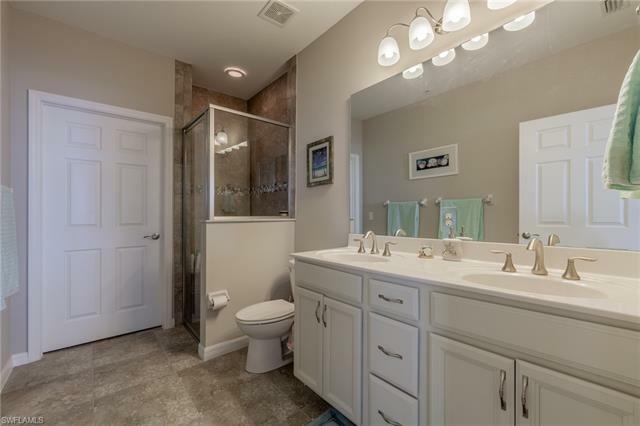 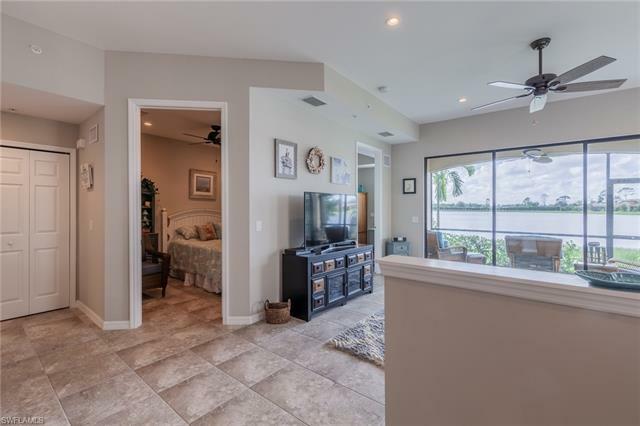 The open layout of this 2/2 + DEN unit allows for fantastic water views throughout. 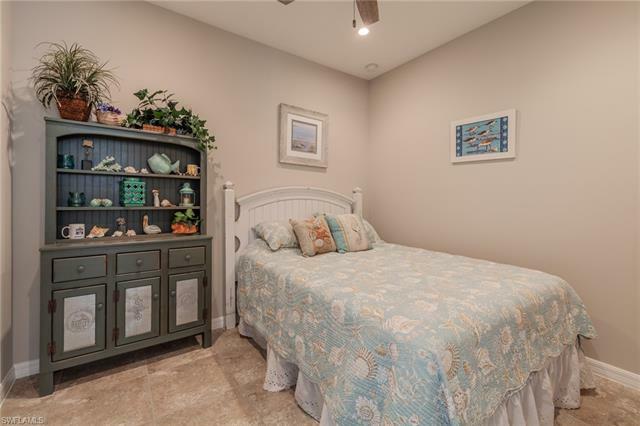 Generously sized bedrooms provide plenty of room for guests and the den can comfortably accommodate a bed for an additional guest room. 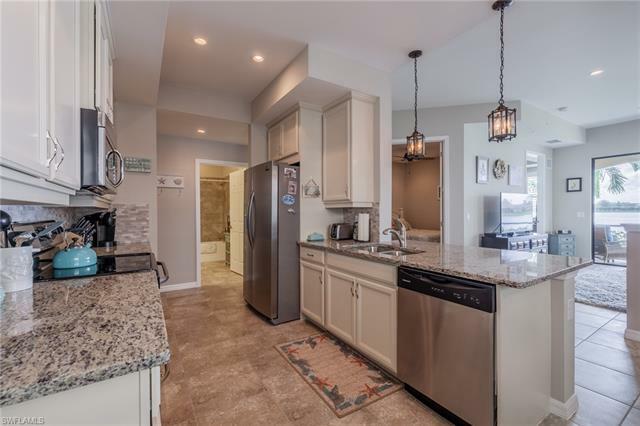 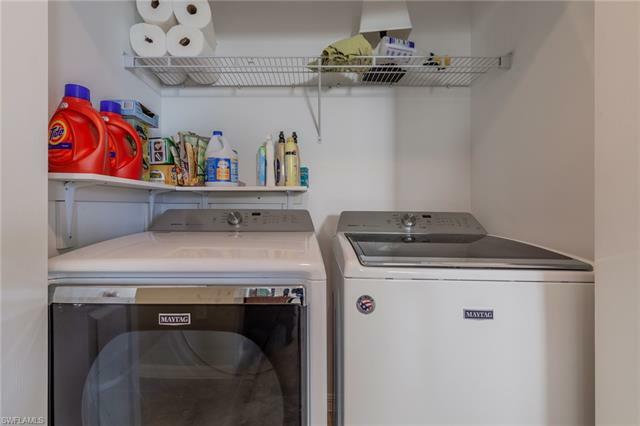 Updated lighting, stainless appliances, granite countertops and a large pantry will make cooking a dream in your new kitchen. 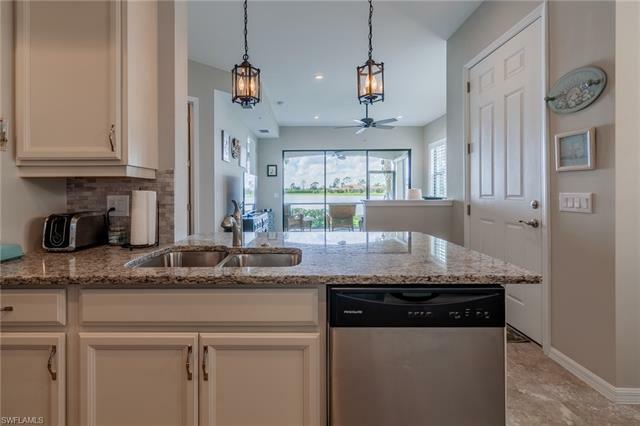 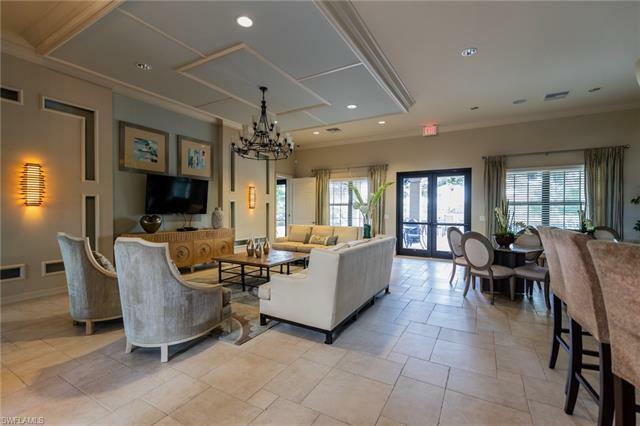 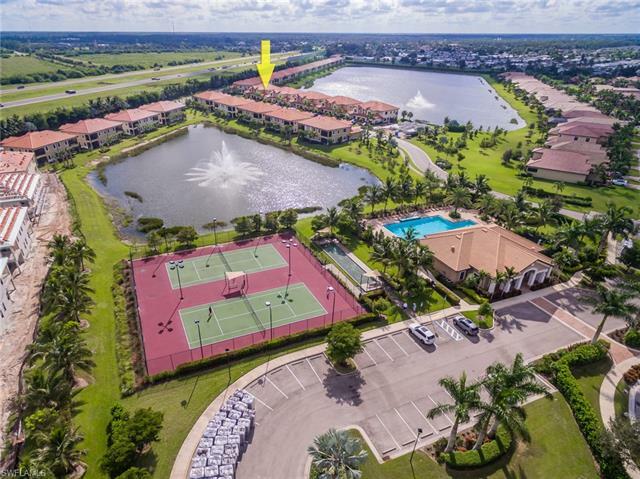 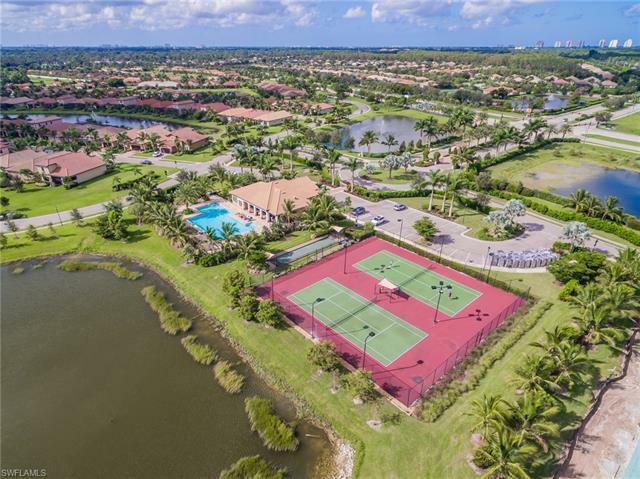 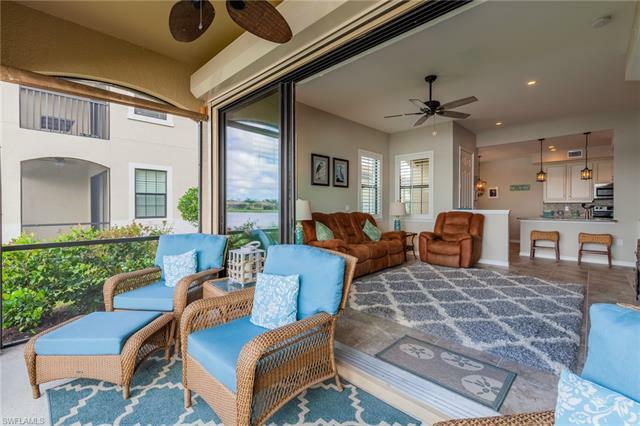 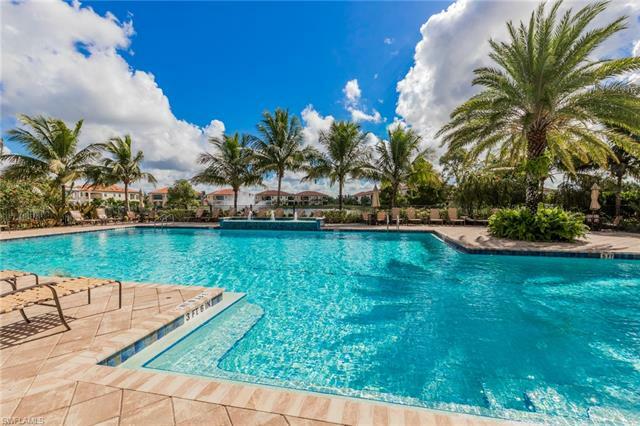 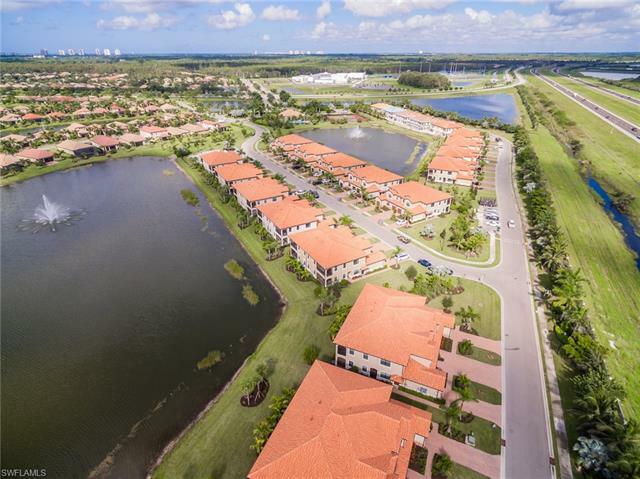 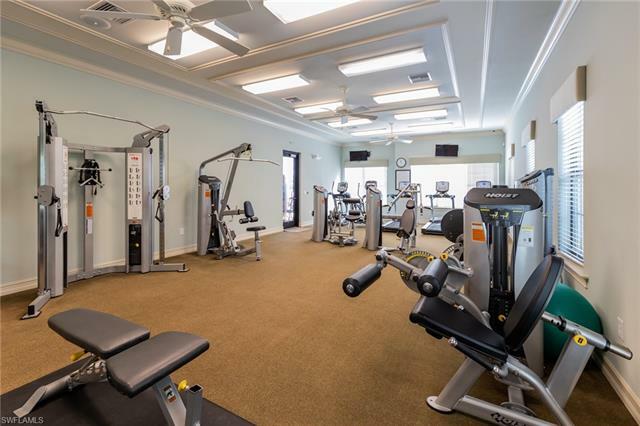 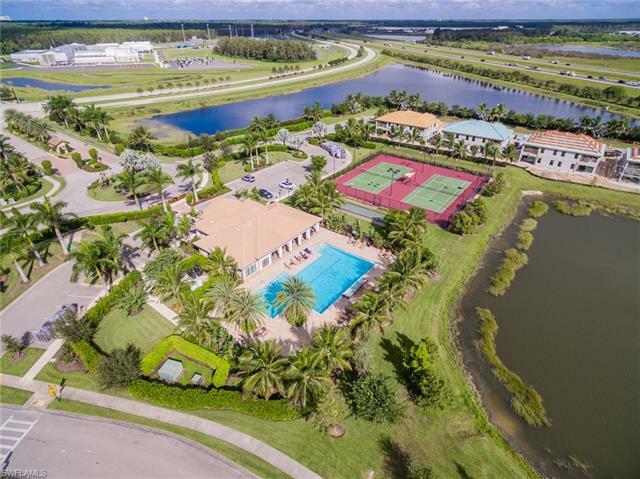 Paloma is a new gated community in the heart of Bonita Springs with many amenities that will help you live the Florida lifestyle with a resort-style pool, tennis and bocce courts and a fitness center. 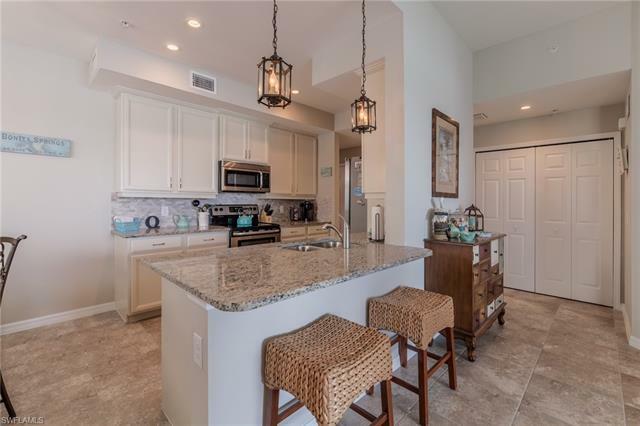 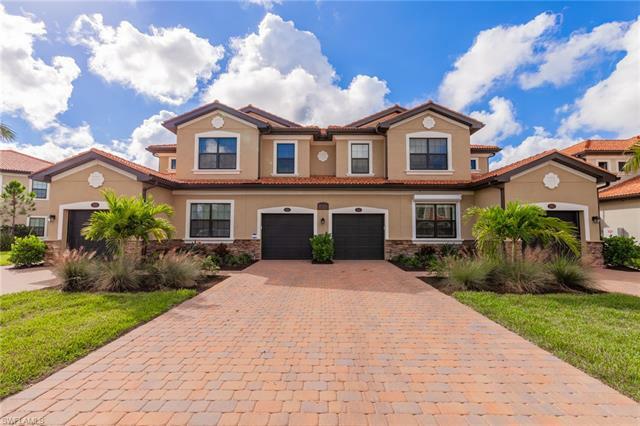 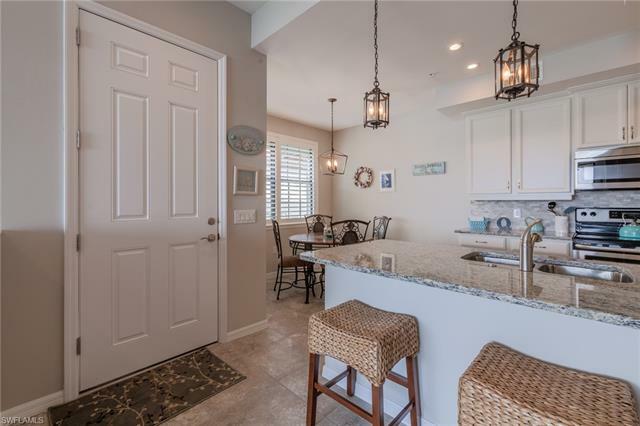 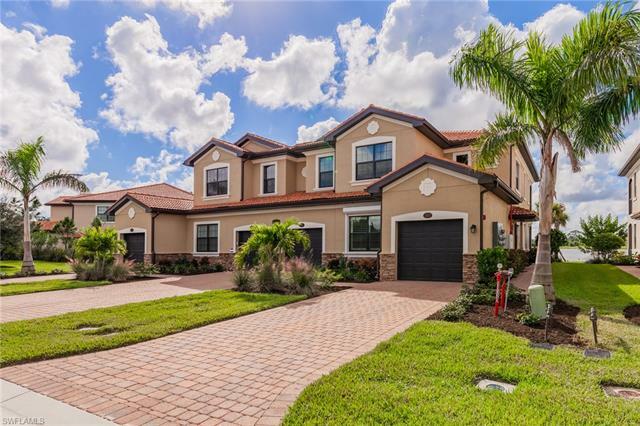 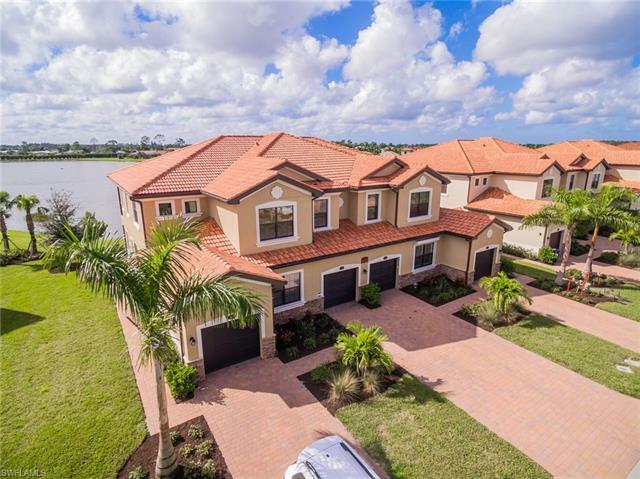 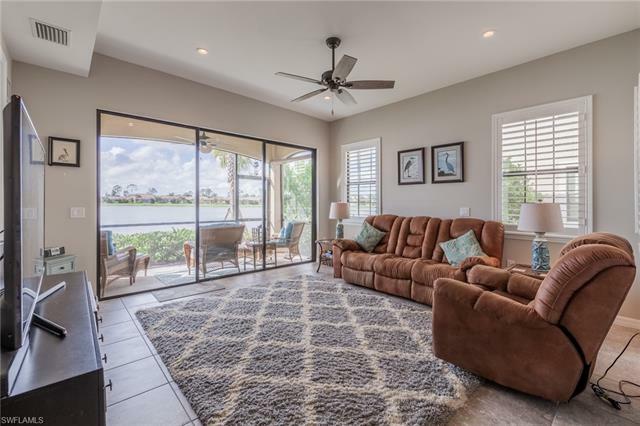 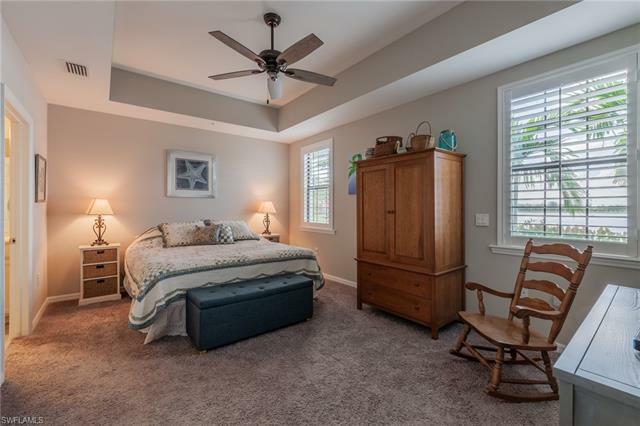 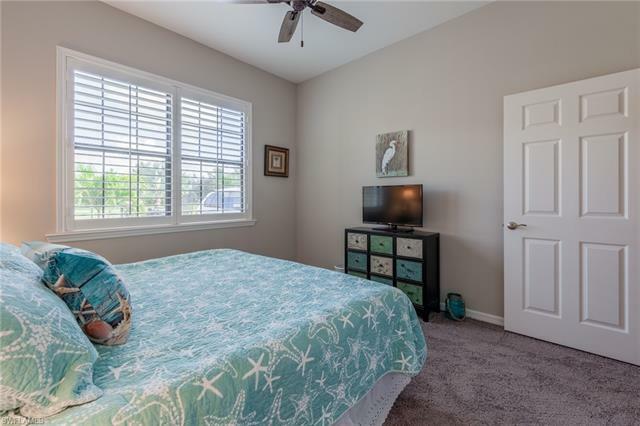 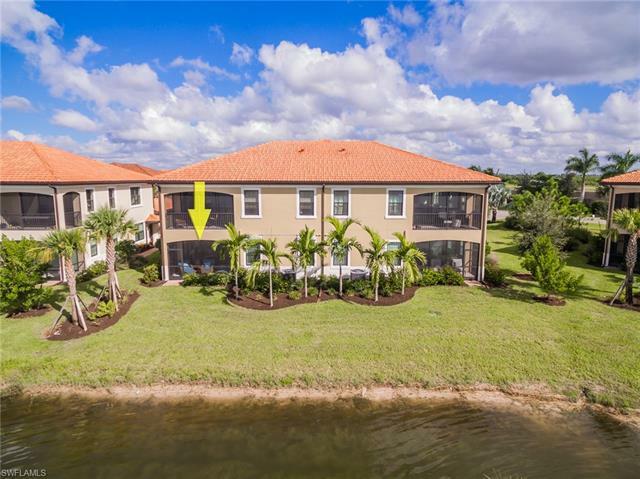 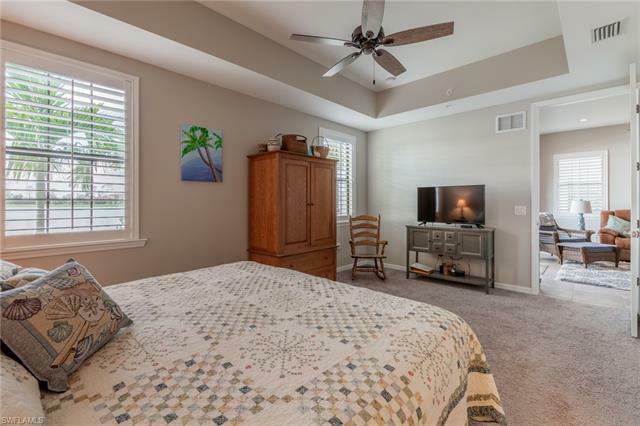 Only a short drive to the best beaches in SWFL as well as the shopping and dining options of Coconut Point and Miramar Outlets with quick access to I-75. 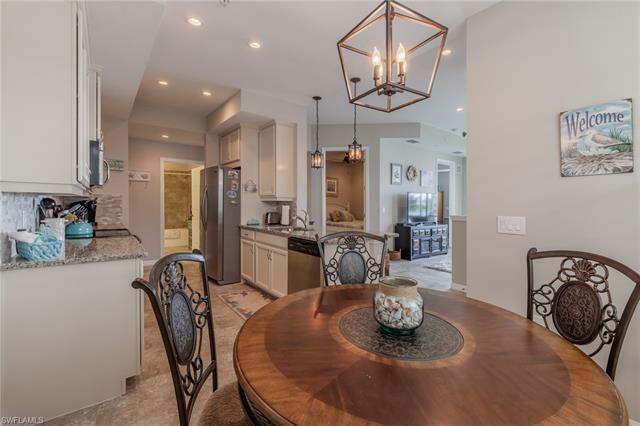 See it today!